You guys are probably well aware by now that I've become a little bit obsessed with skincare this year. I'm always open to trying new skincare because I'm just a bit addicted with having clean, glowing skin. I think skincare products are my favourite to try. I'm super excited to be talking about Swiss Clinic today. I was told years ago that Swiss products are the best because they have to go through so many rigorous tests. Since then, I get a little excited when I see Swiss products. 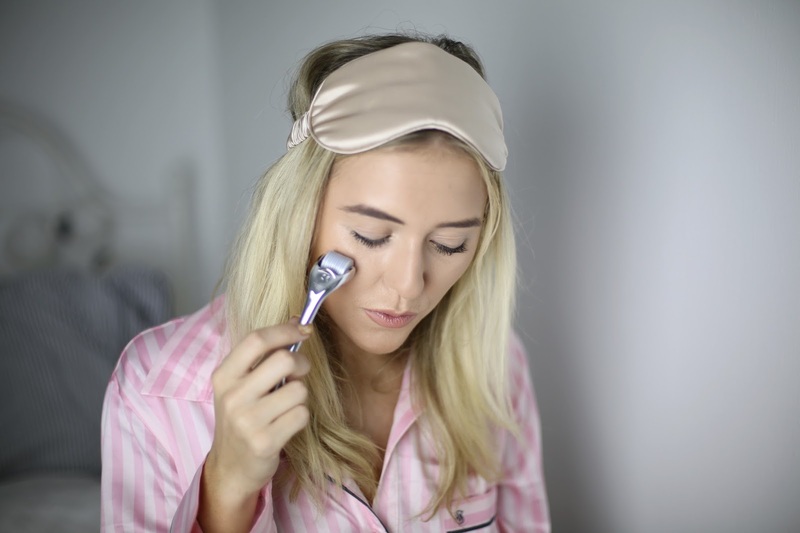 Skin Renewal is an award winning treatment that has now launched in the UK so I was pretty excited to get my hands on it and trial this for you. Warning; it's like no skincare you've ever seen before! Get ready! When it comes to Winter, I feel like I need to take better care of my skin. It tends to lack its natural glow and usually, it just feels a bit tired. The Swiss Clinic Skin Renewal product is perfect for these kind of days. 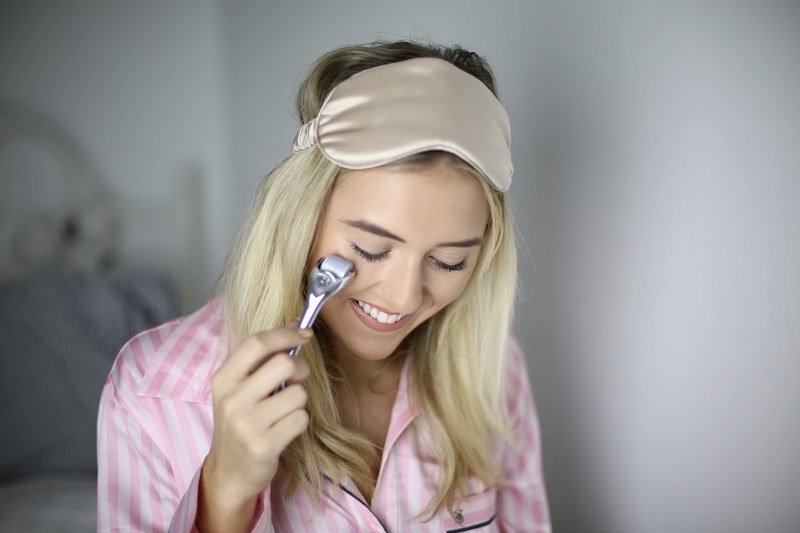 This is basically a facial tool that you can use at home, I love finding products that feel like they belong in a spa but I can easily use them in the comfort of my home. I'm a sucker for a spa, but don't always have time to go to them so this is perfect. I love reviewing new, exciting products so couldn't not review this one today. So many people talk about this online so I had to give it a go for myself. This treatment consists of two products, in combination they stimulate collagen production. I was told years ago that the best way to stop ageing is to prevent it. I used to avoid anti-ageing products at all costs but you should use them from any age in order to prevent, rather than treat. This helps to reduce skin lines, wrinkle and scars. I actually mainly wanted to try it because I have a scar on my eyebrow, it looks pretty ugly (I call it my Harry Potter scar!) so I'll let you know if it does help to reduce it. It's meant to help the skin become tighter and softer as well as reducing enlarged pores. At first, when I saw the skin roller I was a little bit scared but I promise it doesn't hurt! It's my new favourite thing. It contributes to skin rejuvenation by increasing circulation and collagen production. It also helps to remove blackheads whilst boosting radiance. It would seem this is a little multi-tasker! 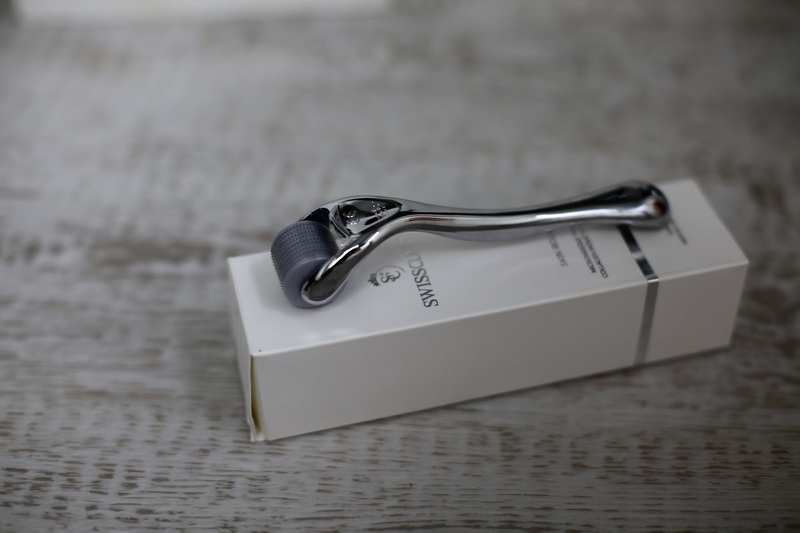 The skin roller has micro-needles made of surgical steel. After only a few minutes of use, thousands of thin micro-channels are created in the skin, after a treatment with this, the skin absorbs up to 300% more of the rejuvenating serum that has been applied. In one quick step it single-handily treats and regenerates the skin basically. It's really that simple. Before: I have quite a few spots on my chin and dryness on my forehead, my skin generally feels a little dull which is why I didn't even want to take this image! I've been using the product for 7 days now, here is an after photo... I feel like my skin is so much more glowing already, particularly around my cheeks. I have also noticed that the horrible spot has gone from my forehead. My skin just feels a lot cleaner, softer and definitely more vibrant. It's amazing to be able to achieve clinic results from an at home treatment and actually, it's perfect for those who don't always have the time to visit a spa. It's completely pain free and leaves my skin feeling so smooth. I was so worried it would hurt but it doesn't at all. You can now purchase Skin Renewal online at an introductory offer of £96.00. You can shop this online here on the Swiss Clinic website and even get free shipping thrown in! Have you used any Swiss skincare? I'm actually hoping to visit Switzerland this Winter for a ski trip! Have you ever visited? Do you like the look of this? How do you feel about spa treatments at home? 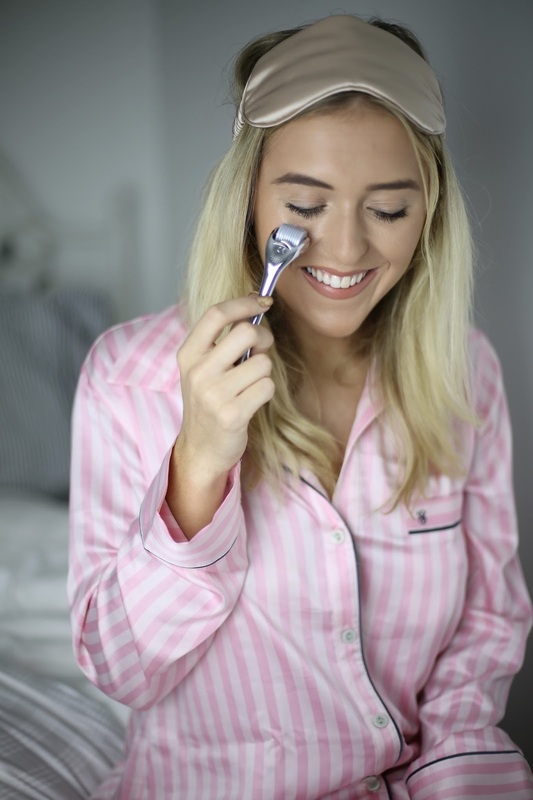 *I worked with Swiss Clinic on this but as always, it's 100% my honest opinion, I loved shooting this post!